Tasting Notes: Bold and beautiful! Aromas of gooseberry, cassis, and cacao dominate the nose before the energetic flavors of blueberry preserves, black raspberry, and spice excite the palate. 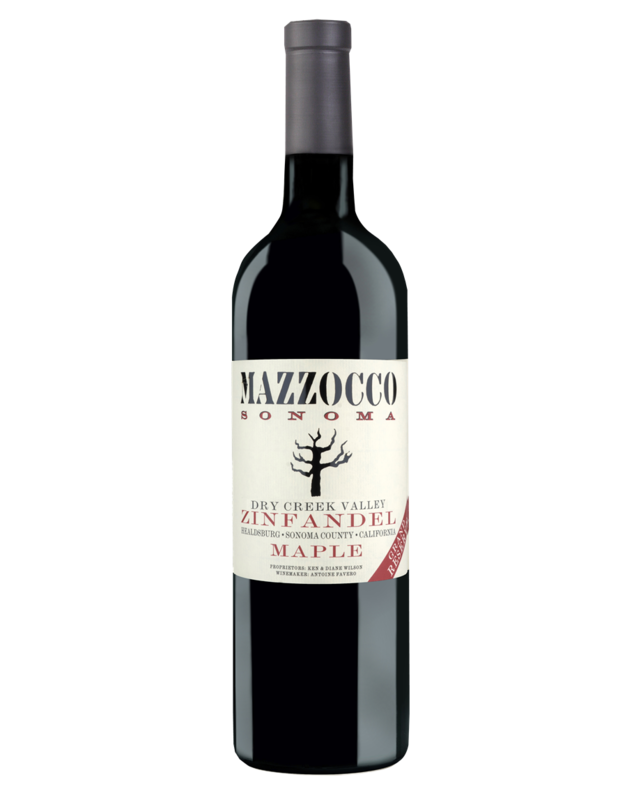 The round and lavish finish lingers with flavors of black cherry, mocha, and vanilla bean. Supple tannin and crisp acidity binds this luscious wine making it an ideal candidate for aging.